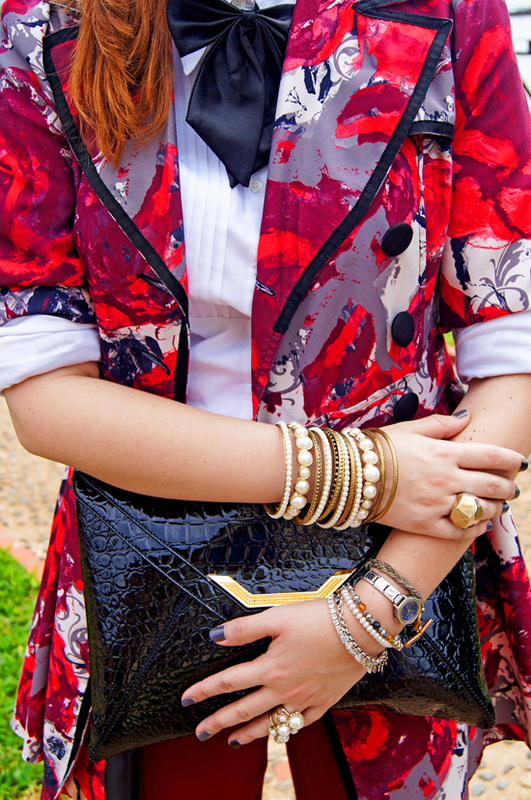 The Joy of Fashion: Cosmopolitan for Latinas "Photoshoot" !!! 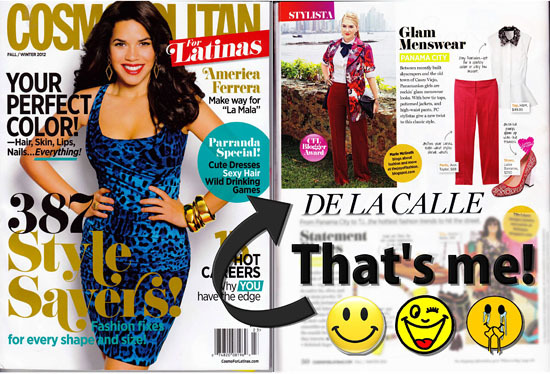 So you all remember the post were I VERY excitedly reported that I was featured in Cosmopolitan for Latinas Magazine?! Well here are the rest of the photos from that day! I remember when I first read the email from Cosmo saying that they were interested in featuring me, I actually thought it was spam or a scheme! "This can't be possible", I thought, "Or can it?". I re-read the email several times, letting it sink in. Then, I immediately stood up from my chair, and ran around the house in circles screaming to the top of my lungs!! Hahaha I overreacted you say? Maybe for you; but for me this was a HUGE deal! I wasted no time and immediately started planning what I would wear and where I would take the photos. 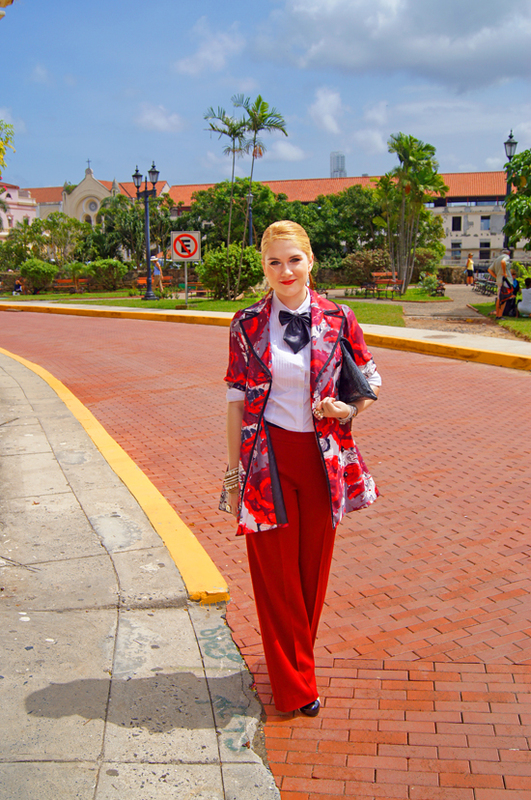 Just two days later, my boyfriend and I went to the beautiful Casco Viejo (historic area of Panama) and took a zillion photos. I picked the best ones and sent them to Cosmo, keeping my fingers crossed that they would like them... to my surprise, they LOVED them! (Another run around the house screaming was completely inevitable at that point). I've spent the last two months waiting for the magazine to be published so that I could tell all of you!! When I flipped through the pages of the Cosmo magazine and came upon my face, I just couldn't believe it. This is SUCH a dream come true for me. 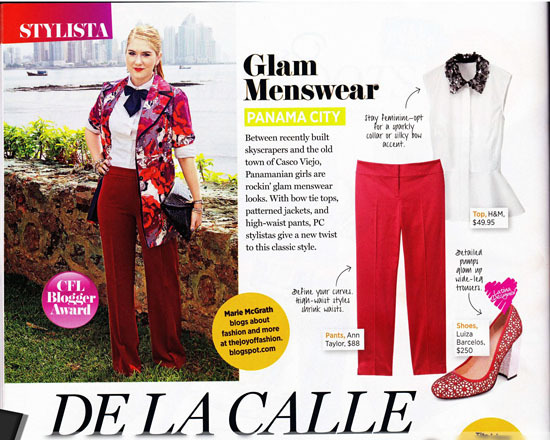 Thank you SOOO much for featuring me Cosmopolitan for Latinas! YAI! Congrats...that is incredible. 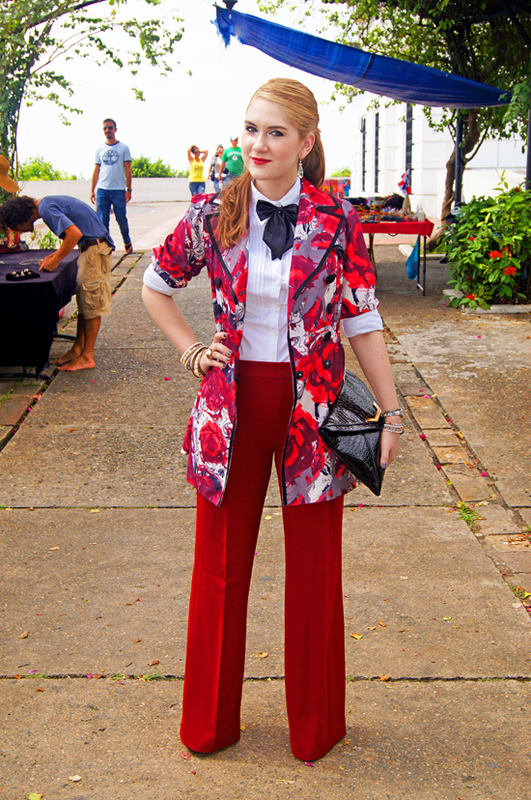 You look amazing in those red trousers and killer jacket!! WOW this is huge! congrats girl! you deserve it! Wow! That's big! Good for you! I would have totally flipped too! so i totally get it - congrats again. This is so exciting! Girl, these pictures totally ARE amazing--as are you! :) I'm so glad that you got to be published in a magazine and that you're getting yourself out there so much. So cool! And of course, you look amazing. I love where you took the pictures--the brick road is such a nice touch! I would have totally reacted the same - i think it is awesome that they featured you! I love the look you chose and the location, it's perfect. When I saw that mag in the check out line at the grocery store, I had to pick it up just to see you there in the print. Aaaaww, JB, you are soooo sweett!! I can't believe I never replied to this comment, sorry about that. Hahahhaha I am FAR from being famous, but thank you so so much for your sweet words!